The local church is the most effective place to create disciples of Jesus Christ for the transformation of the world. Thanks to the gifts and graces of local church leaders, we have the ability to minister to the world around us. The Michigan Conference works to equip and connect local church leaders with the tools and support they need for ministry. We encourage you to browse resource the menu above. Look for the red TOOLBOX buttons to find specific local church resources. 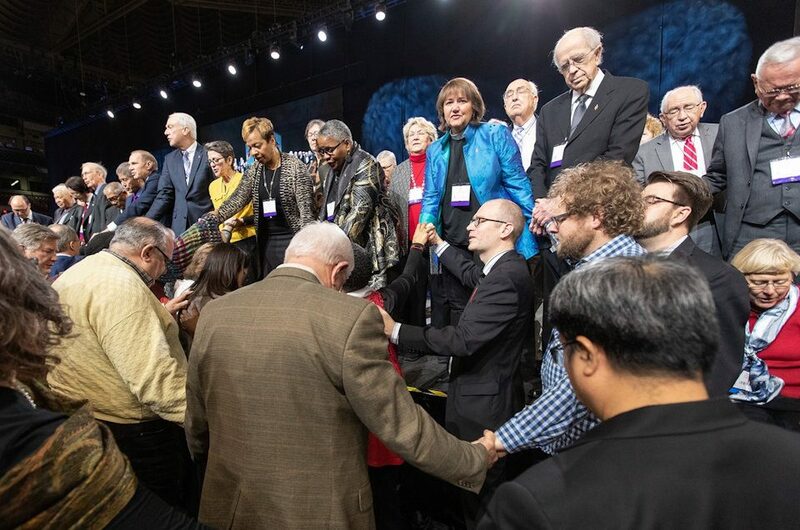 General Conference 2019 in St. Louis has raised a number of questions and challenges for local churches. Help your church navigate this time using conflict resolution resources. CLICK HERE.